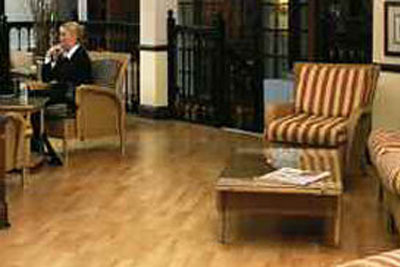 VJ Natural Flooring is a well-established, trusted business located in London&apos;s West End which was founded by Malcolm Nichols who has been in the UK flooring industry for over 25 years. We pride ourselves on quality craftsmanship as well as supplying beautiful natural floor covering. We also strive to ensure quality and beauty in each and every floorcovering we supply or install – which is why so many of our customers return, and why so many recommend us to their friends.